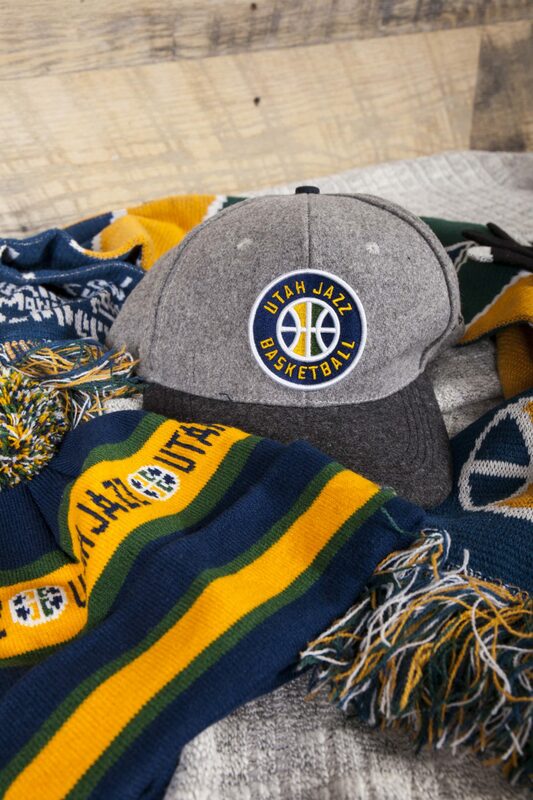 In 2012, the Utah Jazz were in search of a unique holiday thank you gift for their VIP suite holders. Their idea was something extremely unique and creative- waffle irons! 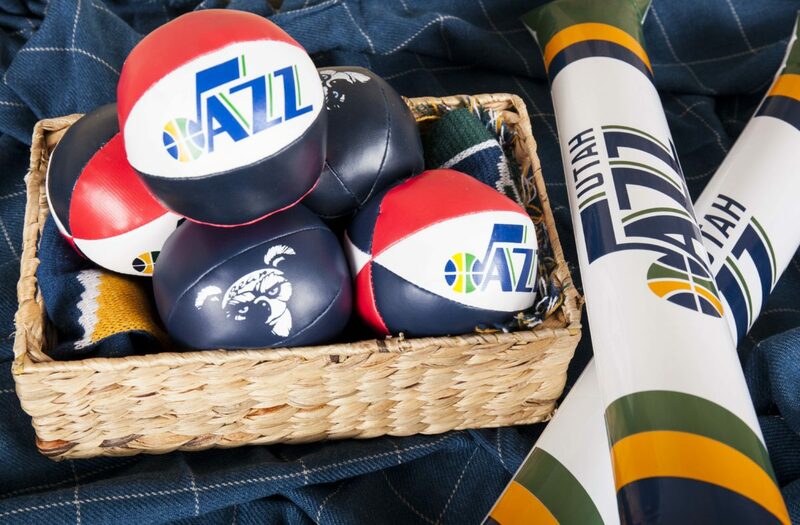 In addition to waffle irons, the Drive Marketing team has created hundreds of other custom items and merchandise for the Utah Jazz. including wooden nesting dolls, blankets, ties, and more. We’ve done other merchandise ranging from scarves and blankets to handheld electric fans for over 5 years. 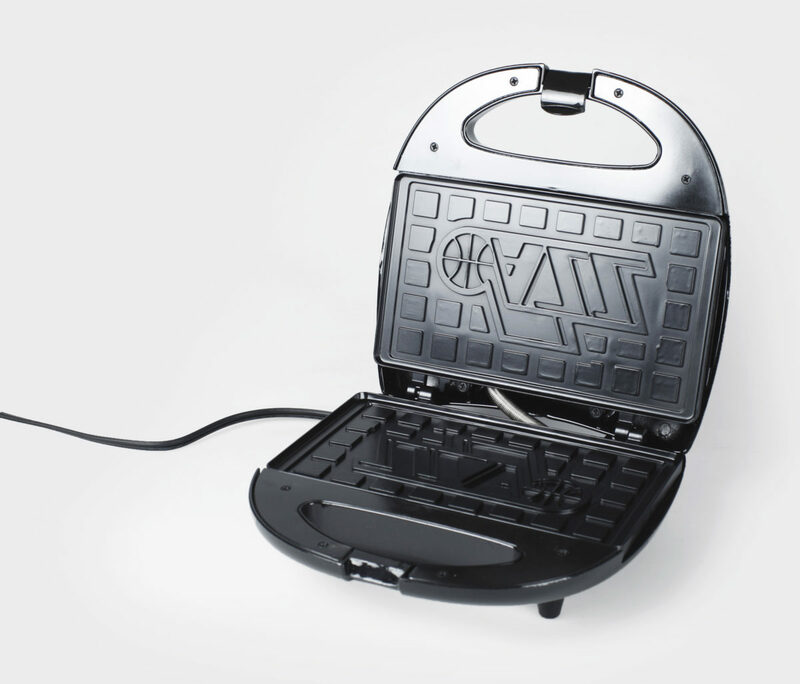 To fulfill the unique needs of our client, we utilized our over seas capabilities to create custom Jazz waffle irons. We paired the irons with custom whisks, waffle batter, and real maple syrup. VIP suite holders were thrilled to receive these one of a kind pieces. 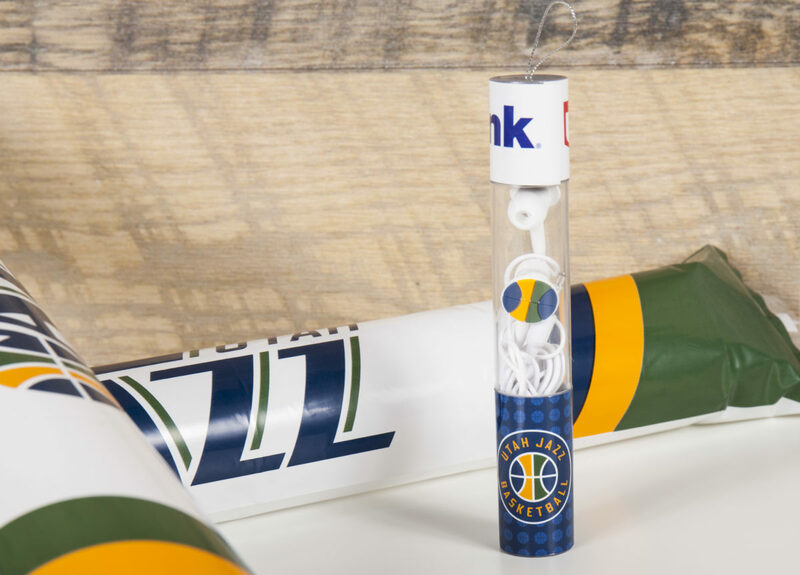 In order to meet the varying goals for the Utah Jazz, our Drive Marketing team tapped into our international and domestic manufacturing capabilities to produce other custom merchandise. 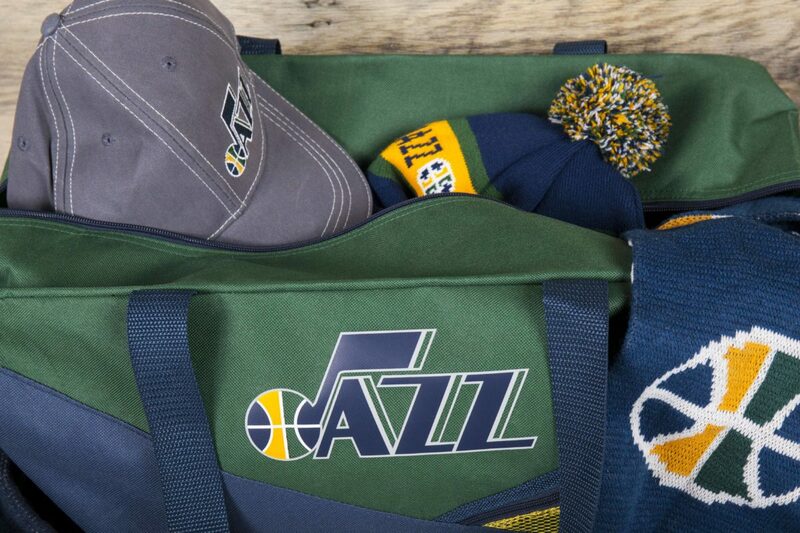 While collaborating with the Jazz marketing team, we’ve been able to cultivate a relationship spanning over five years and thousands of products.